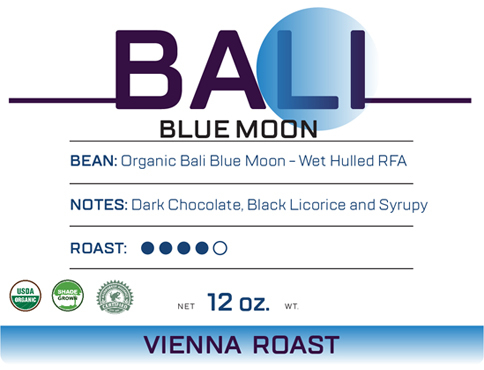 The Dark Organic / Wet Hulled RFA Bali Blue Moon coffee bean is a Vienna roast. 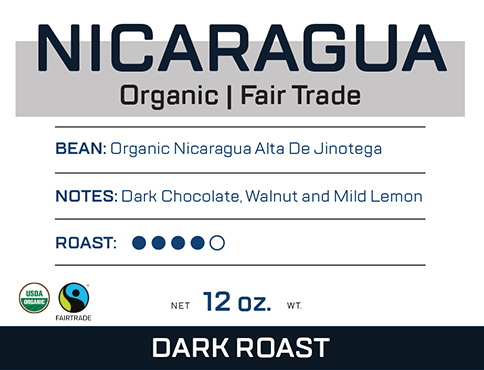 The Dark Organic / Wet Hulled RFA Bali Blue Moon coffee bean is a Vienna roast. 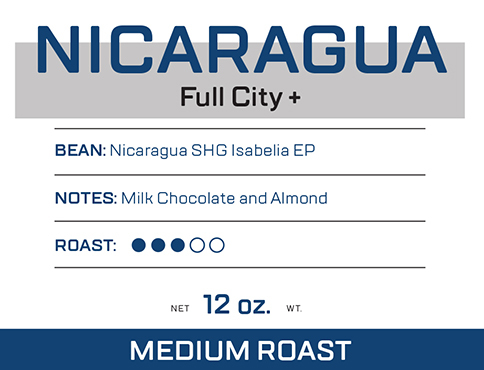 This roasted bean has notes of dark chocolate, black licorice and syrupy when brewed. In Indonesia lies a hidden Jewel, the island of Bali. 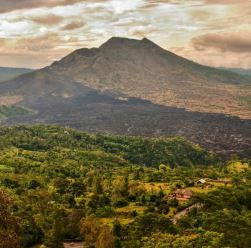 The eruption of the Gunung Agung Volcano in 1963 caused a delay in the progress of modern-day coffee cultivation on Bali. In response to this situation, the government enacted programs to help rejuvenate coffee production. With the distribution of coffee seedlings to local farmers, an island-wide coffee growing campaign began. Today, the coffee growing area in Bali is an estimated 7,500 hectares. Coffee tree varieties include Bourbon and Typica, along with shade trees such as Erythrina, Albizia, Tangerine, and Orange. The use of pesticides is prohibited and all fertilizers are 100% organic. The Subak Abian is a traditional farming structure organization in Bali, similar to a farmer cooperative. There are 13 different Subak Abians that are currently growing and processing coffee. The promotion of improved coffee growing practices is expected to enhance not only agricultural technology but social and economic standing in Bali as well. 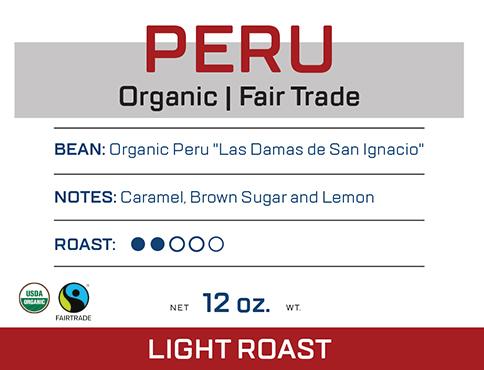 This Jewel among coffees stands out with a smooth body and overwhelming chocolate flavors. or mats to 40% moisture, then hulled.